Dubai: Some 56 million passengers used the public bus in Dubai in the first six months of this year — almost equal to the number of passengers in the same period last year. The latest figures released by the Dubai Roads and Transport Authority (RTA) yesterday showed that some 119 million passengers were expected to use public buses by the end of this year. Almost the same number of public bus passengers was recorded last year. However, the RTA said the public bus service had improved in terms of punctuality. About 62 per cent of buses were on time so far this year, up from 17 per cent in 2008. The rate of public buses in accidents had dropped to one accident per 100,000km, the RTA said. Mattar Al Tayer, Chairman of the Board and Executive Director of RTA, said the authority’s strategy had succeeded in improving the performance of the public bus service, increasing efficiency, and reducing fuel consumption and maintenance costs. “Public transport routes have been restructured in 2010 with a view to reducing the number of kilometres done, realising operational efficiency, redistributing the frequency of the service in urban routes and Metro feeder service,” he noted. This strategy had helped lower the number of kilometres driven from 8.88 million in January to 6.60 million in June — a drop of 25.7 per cent. The number of bus journeys had dropped from 347,172 in January to 246,393 in June — down by 29 per cent. “The restructuring of routes has definitely helped in reducing operational costs and improved efficiency at the same time,” said Al Tayer. The statistics showed that of the 56 million passengers carried in 1.8 million journeys in the first half of this year, 44 million passengers used intra-city bus routes, about 7 million passengers used inter-city routes, and 4.8 million passengers used the Metro feeder buses. 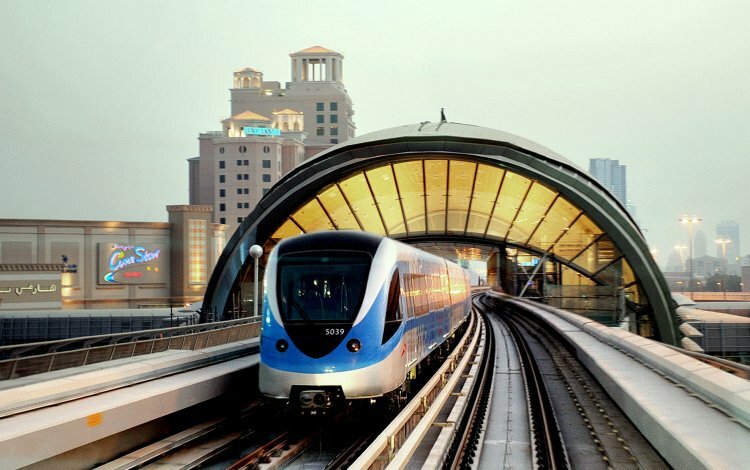 Al Tayer said the RTA would open bus depots at Al Khawaneej and Jebel Ali this month. Al Khawaneej depot has a parking yard for 284 buses, comprising 146 standard buses and 138 articulated buses. The site would also include an electromechanical workshop capable of accommodating 20 buses and an administrative building for about 40 employees. Jebel Ali bus depot can accommodate about 300 buses. The depot has office buildings for 50 employees and residential units for about 1,200 bus drivers.